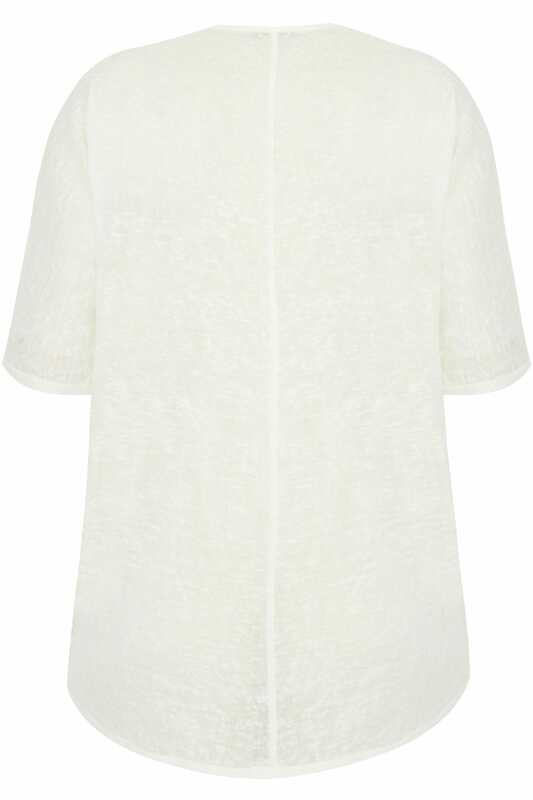 Brighten up your wardrobe with this stylish fine knit top. 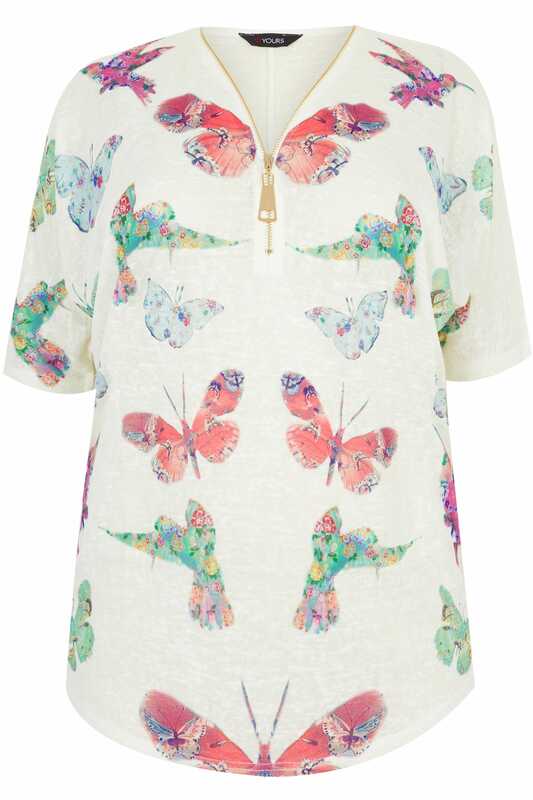 Combining comfort and style, this relaxed fitting garment features a pretty butterfly print with a gold tone zip neckline. Team with skinny jeans and ballet pumps to complete the look. It's perfect for the transitional season.